Kristin Otto is the first female swimmer who has earned six gold medals in one single Olympic Games. She is also the first female who has swam a short course of hundred-meter using backstroke in just less than a minute. Her skills in swimming are not limited to her backstroke but she also has outstanding records for her freestyle and butterfly strokes. For one, she holds world records for 100-meter and 200-meter long course freestyle. Her success in the sport puts her on top of the rankings together with other female swimmers like Jenny Thompson who succeede her record for the Women’s 100 meter freestyle world record holder. 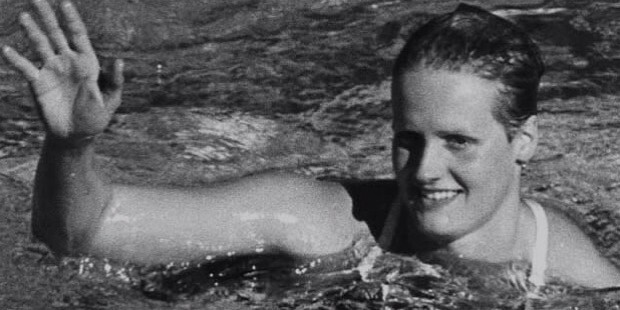 As a competitive swimmer, she represented East Germany in various tournaments. She participated in World Championships, European Championships, and Friendship Games aside from the Olympics, competing other female athletes. Her championship wins were questioned when news broke that many East German swimmers used banned substances. However, Otto put her foot down by saying that she had no idea that she was being doped. She had never tested positive to any drug throughout her career. Despite the challenges she faced in the water, she remained on top until her retirement in 1989. 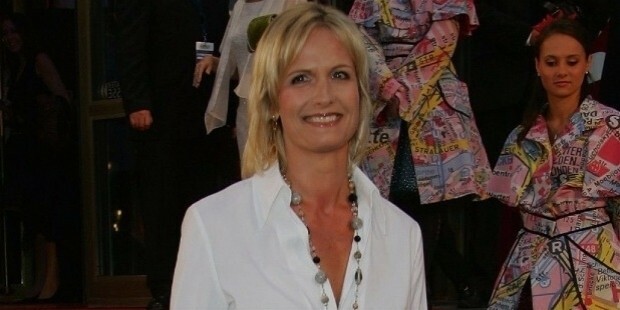 She was born on Februray 8, 1966 at Leipzig, Sachsen, East Germany. As young as eleven years old, she has already started her training for swimming. With determination, she joined the East German sports academy to improve her weak points. By the time she was sixteen, she was already skilled enough to play for the World Championships. She won the 100 meter backstroke in the 1982 World Aquatics Championship. Along with her individual win, she also joined her team for the 4x100 meter relay. She along with the rest of the East German Team won two gold medals. After her first win in 1982, she trained harder to shape herself up for better opportunities in the future. She changed her training coach and began learning how to compete with other strokes. She worked her way to swim faster but unfortunately failed to score the first place in the 1983 European Championships. She ranked second against Birgit Meineke in the 100-meter freestyle race. The following year, she made up for her second place by setting a world record for the 200 meter freestyle. This made everyone look forward to her competing in the 1984 Los Angeles Olympic Games. Critics and commentators predicted that she was going to win the gold medal. However, Eastern Bloc Countries like East Germany and thirteen more countries boycotted the games. This was lead by the Soviet Union due to the commercialization of the games as well as the questionable security that was pointed out by them. The progress in her career was put on hold not just because of the games but also because of her fractured vertebra that she incurred in 1985. 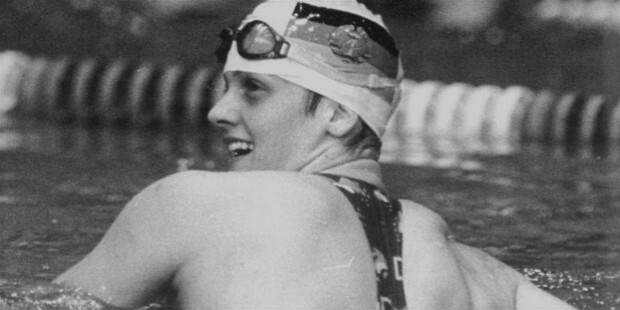 After taking a year off competitive swimming, she returned in the 1986 World Championships. Her performance in the games was admirable that it was as if she did not actually take a break from benefits swimming. She won her 100-meter freestyle and 200-meter medley in the individual category. She also joined the East Germany team in the 4x100 medley relay and the 4x100 freestyle relay. Both wins earned her gold medals. Apart from those, she also had two silver medals for the 50-meter freestyle and 100-meter butterfly. She was unstoppable after that. In the 1987 European Championships, she went home with five gold medals under her belt. But, this was incomparable to her 1988 Seoul Olympics winnings. While it was expected of her to win the gold medal, no one had imagined her winning six gold medals in the whole game. On top of that, she set two world records for the 50-meter freestyle and the 100-meter butterfly. She was the first female to win six medals in just one game. Her prolific skill in swimming has been missed since 1989 after she had officially announced that she was retiring. She was twenty-three years old when she stopped swimming competitively. Nevertheless, she remained in touch with the sport by becoming a sports anchor in a German television station. The biggest highlight of Otto’s career is her 1988 Seoul Olympics as she had done something that not many female athletes of her age have done. In fact, she was the first to have set such kind of record. Although she is not competing anymore, she will always be remembered for what she had made in history. Another memory to remember when her name comes up is her record for the 100- and 200-meter long course freestyle as well as her 100-meter short course backstroke. She has outdone other female swimmers with under a minute swimming time for short course backstroke at the Indiana University meet in 1983. All in all she won twenty-six gold medals, four silver medals, and only a single bronze. 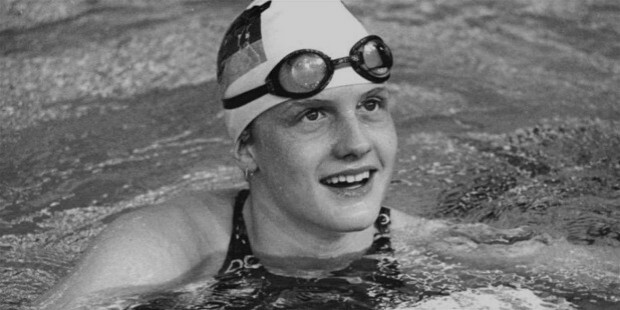 With all her contributions and success in swimming, she was named as the Female World Swimmer of the Year in the years of 1984, 1986, and the 1988. She was awarded by the Swimming World magazine. In the same years, she was also the European Swimmer of the Year. 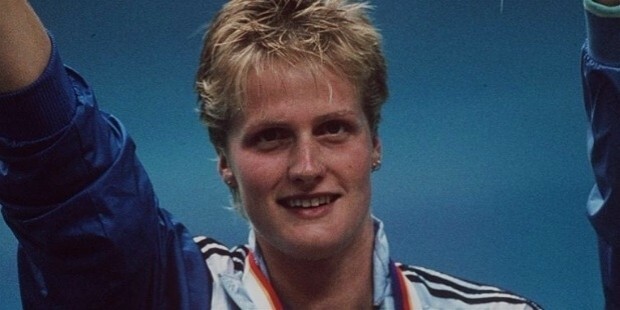 Before her retirement, she won one more award, the 1988–1989 East German Sportswoman of the Year. She was the last awardee before the award giving body decided to discontinue it. Although, it was reported that Swimming World magazine has stripped off her award along with other receipients after the doping scandal of East Germany players broke out. She got together with Nils Britze after her competitive swimming days. He has been her partner ever since. Together, they share one child, Kaya Otto Britze. Otto gave birth to her daughter on March 25, 2003. In 2015, she was reported with a net worth of $4 million, becoming the fifth richest swimmer in the history of the sport.